Greg Massi is a musician based in Marlborough, Massachusetts. He began his career as a guitarist and founding member of the acclaimed bands maudlin of the Well and Kayo Dot. In 2006, Ret Con Recordings was born as a label imprint to facilitate the release of Greg’s original music. 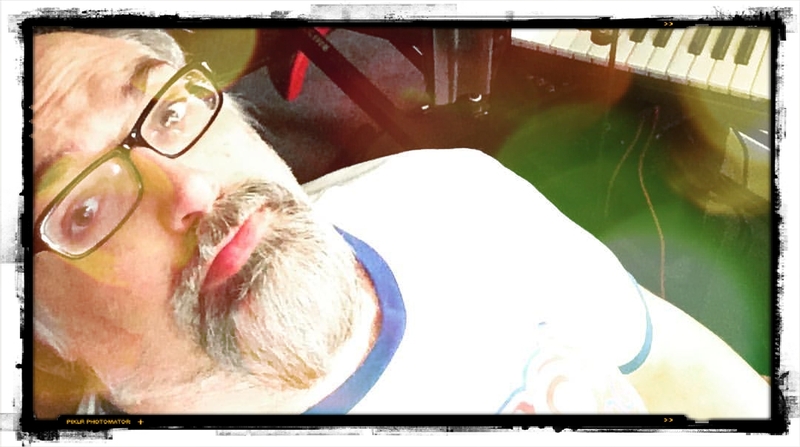 In 2014, Ret Con Recordings expanded to include the production and release of Greg’s musician interview podcast The Color Of Air. In 2017, the name was changed to Ret Con Industries with the intention of creating a home on the web to serve as a hub to all of Greg’s current and upcoming creative ventures. Greg has also begun offering freelance services which currently include session guitar work and the composition of custom entrance music for independent wrestlers. Ret Con Industries will also serve the purpose of creating a portfolio for anyone interested in hiring Greg for his services.